Jumpstart 2018 by subscribing to new health and wellness subscription boxes delivered straight to your doorstep. 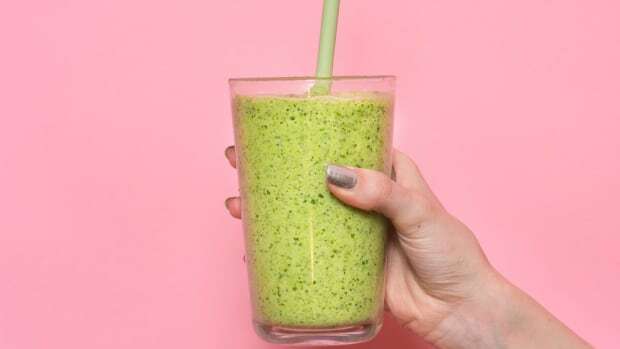 Because, let’s face it: having a curated collection of wellness products, healthy eats, and nontoxic goodies delivered is way easier than fulfilling other new year’s resolutions, like six am yoga class, for example. Order these seven boxes ASAP for a monthly present of goodness. Get humanely raised, antibiotic-free, hormone free meat delivered to your door in a monthly box. 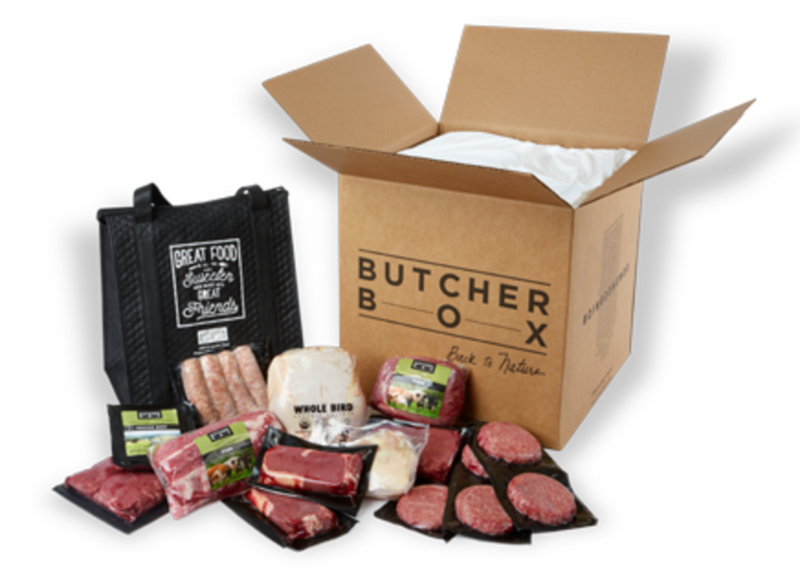 Butcher Box curates (or allows you to pick and choose) a box of 100 percent grass fed and grass finished beef, free-range and organic chicken, and heritage breed pork monthly. We love that they feature a new farm or product every month, and even provide notes from the butcher on how to cook a particular cut. Yogi Surprise is a yoga inspired wellness subscription box that provides a monthly supply of fair trade yoga products from all over the world. 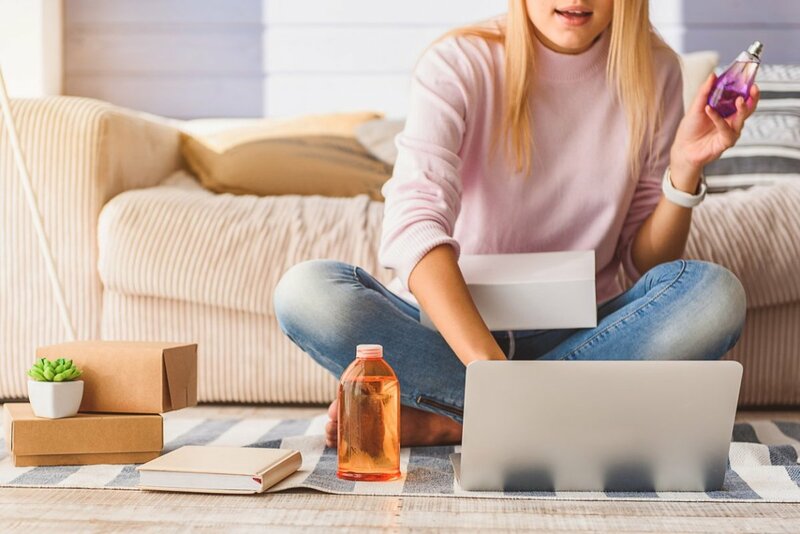 Each lifestyle box provides six to eight full size pieces, such as a homemade journal or aromatherapy spray, plus a fair trade sweet treat to enjoy post-practice. It’s a curated way to get your om on. FYI, regular tampons and pads are covered in pesticides and other not-so-nice things. 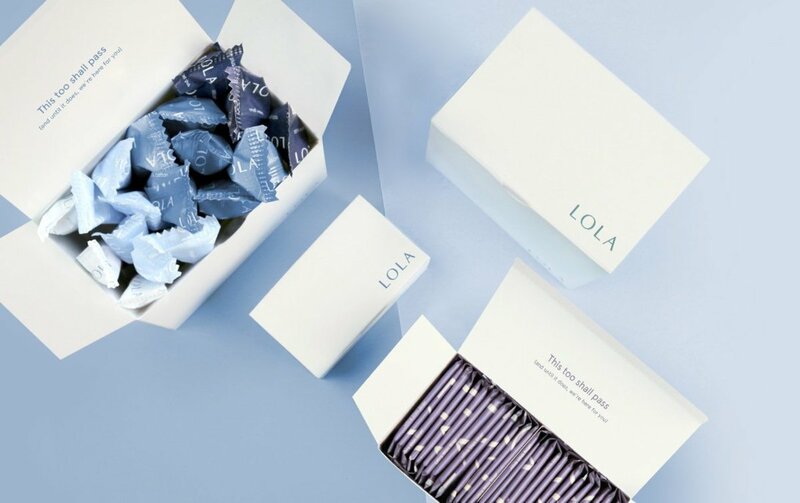 Swap them out with organic Lola tampons and pads, delivered in a monthly subscription box to your door. Simply choose the organic product that meets your needs and select monthly or bimonthly delivery for period protection, sans chemicals. 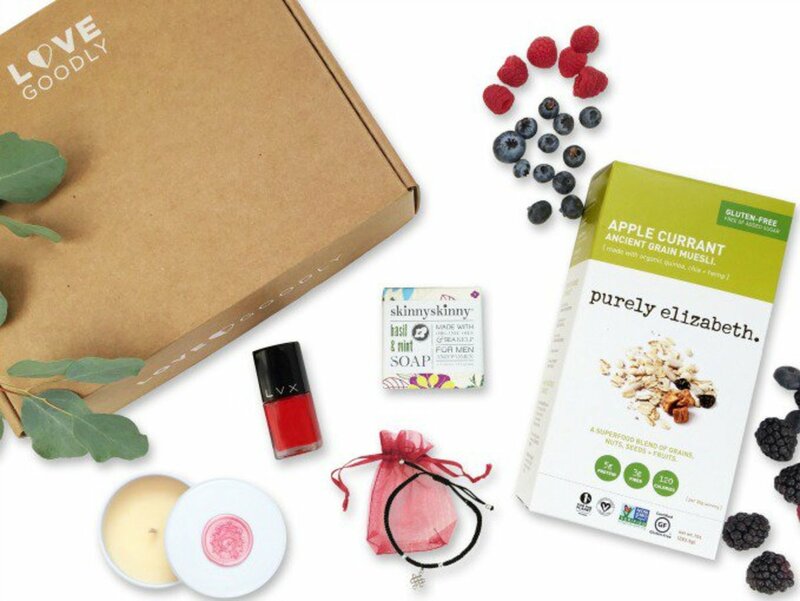 The LoveGoodly subscription box is curated with love, sparkle, and serious beauty power. 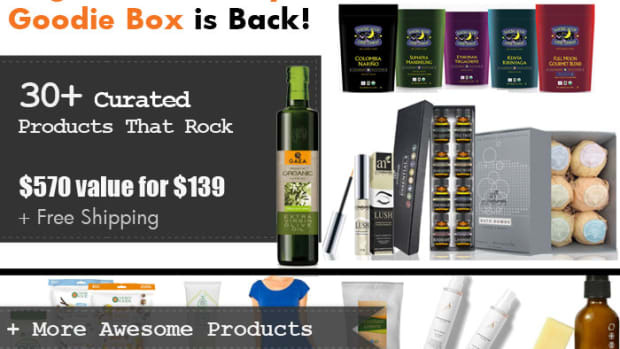 This cruelty-free, vegan, and nontoxic beauty box contains four to five full-size beauty, skincare, and wellness products delivered every other month. 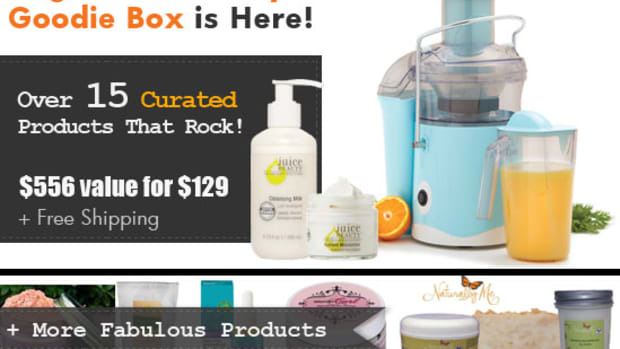 From facial oils to blush, chic jewelry pieces, vegan treats, and more, this box is the perfect way to discover new nontoxic products and stylish accessories. 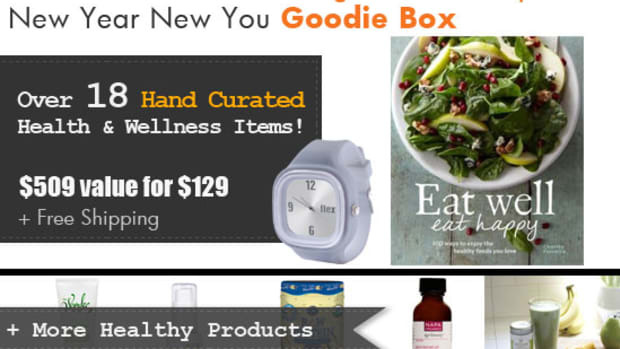 The Care/Of wellness subscription box provides high-quality supplements and vitamins with the individual in mind. Simply take a short quiz about your lifestyle, goals, and values and get a recommended list of the perfect supplements for your health and nutrition needs. 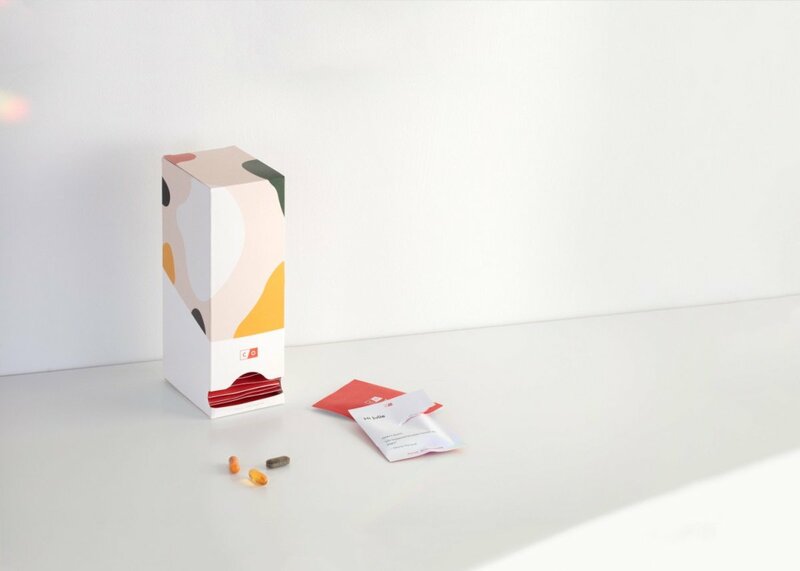 Care/Of sends a personalized pack of vitamins and supplements every month, with no strings attached, too. From probiotics to prenatal and everything in between, Care/Of makes supplementing easy. 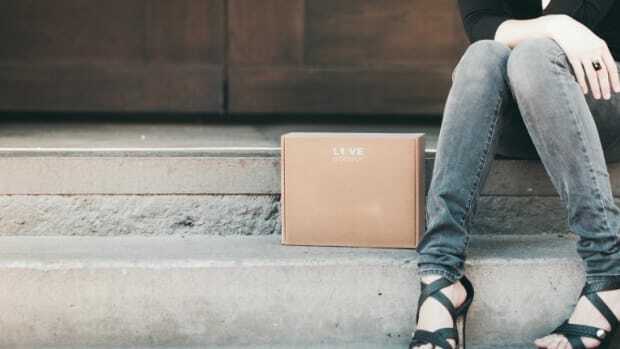 Calmbox is a monthly subscription box that’s made for hygge lovers. Each Calmbox contains mindfully curated items like nontoxic candles, books, motivational reminders, healthy snacks, treats, and more to inspire positivity, peace, and calm in everyday life. It’s like getting a big snuggly hug in the mail every single month. Imperfect Produce is a produce subscription box that provides affordable fruits and vegetables to consumers, weekly or every other week. 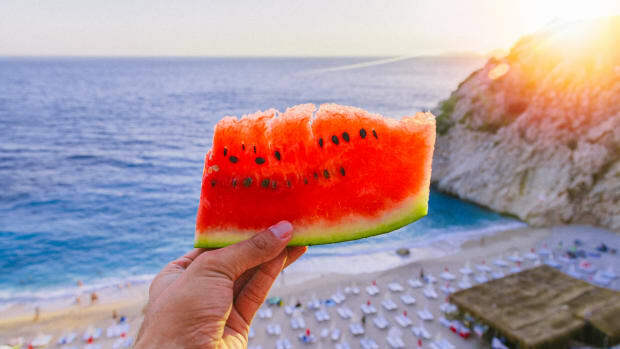 By sourcing “ugly,” misshapen, or surplus produce that would have gone to waste by farmers, Imperfect Produce is able to sell fruits and vegetables for 30-50 percent less than the grocery store. Select a box that fits your lifestyle and pick and choose which organic or conventional produce you’d like each week, depending on what’s available. 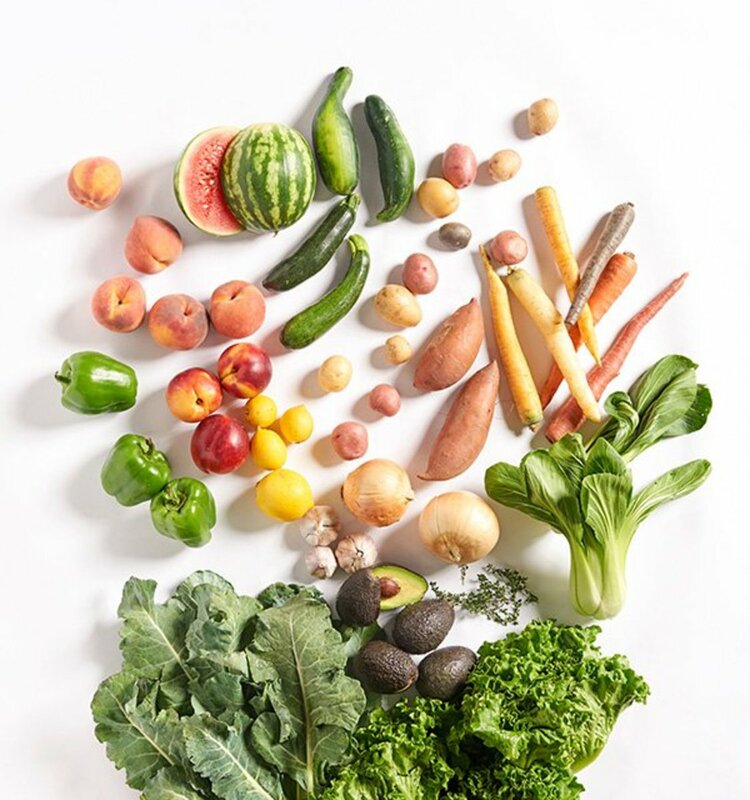 Currently, Imperfect Produce only delivers to the Bay Area; Los Angeles, CA; Orange County, CA; Portland, OR; Seattle, WA; and Chicago, IL, but is expanding to new cities soon. 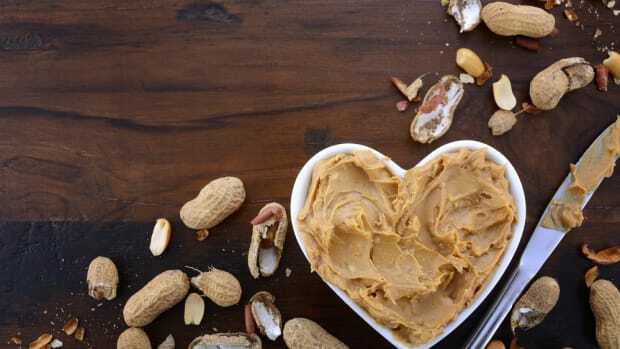 General Mills’ Subscription Snack Box: the ‘New Netflix’ or More Bad-For-You Food?